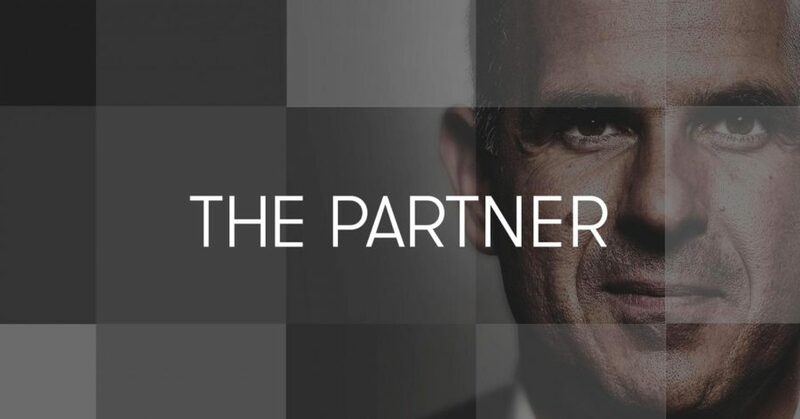 This week, Marcus Lemonis challenges the four remaining candidates to get out of their comfort zone by testing their leadership and communication skills. Their first challenge is to work in two separate teams to coach children’s basketball groups. He hopes to gain insight into their teamwork skills and how they interact with one another. While coaching is not exactly anyone’s expertise, Lemonis is immediately impressed with how well Juli and Buffie work with and motivate their team. He thinks Juli and Buffie have a good rhythm, but is discouraged by how Erin is failing to connect with the kids and parents. Ultimately, Juli and Buffie’s team wins. Next, he tests their knowledge of consumer products and salesmanship by challenging them to set up a kiosk store. The same teams from the first challenge have one hour to build their business plan, research the products of their choosing and decide how to market them. Like last week, he hopes the candidates tell a story that successfully resonates with potential customers, thus, leading to a sale. Neither team decides to include Flex Watches in their kiosk. At the mall, Peilin is quickly annoyed by Erin’s disengagement—only to learn later that there was a fire at one of his businesses the night before and he was attempting to stay connected to the issue through his phone. Lemonis is worried, however, by both setups. He think’s Juli and Buffie picked too many products while he believes Peilin and Erin don’t have a clear enough theme. Neither team did product research. He encourages all of them to step up their competitive mode. Three hours in, Juli and Buffie do $173 in sales, which Lemonis says will not win them the challenge. Buffie decides to make her way around the mall to get people interested in their products. She fails, however, to bring any products with her. Lemonis says he loves her enthusiasm, but not the execution. He then encourages Erin to get back in the game and increase the team’s sales. He assures him that he will do his best going forward, which results in more sales. Feeling frustrated by both teams and their lack of research, Lemonis sets up a secret third kiosk, selling only the Flex Watches. In half an hour, his team member does about $300 in sales. Just before the challenge ends, the pressure really gets to Peilin. She says she feels “extremely unprepared” and Lemonis explains that he senses a certain regret in her. She says she misses her family and admits it’s a lot harder to be away from her business than she originally thought. He manages to get her back on track. In the five-hour challenge, Juli and Buffie did $419.99 in sales while Peilin and Erin did $468. Lemonis says they all made too many mistakes in the challenge and sees that they’re not meeting their full potential. Half the team thinks Erin should go home while the other half believes Buffie should no longer be there. Despite wanting to send somebody home, Lemonis decides to keep all four candidates…for now. Really great challenges tonight on #ThePartner. Testing communication, leadership & teamwork with the game and business sense with kiosk. To be a good salesperson, you need to understand the product and its story. Research before you sell.